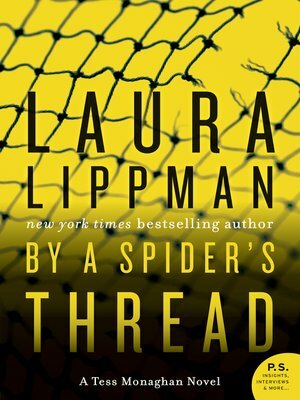 Award-winning and New York Times bestselling author Laura Lippman's Tess Monaghan—first introduced in the classic Baltimore Blues—must track down a missing wife and unravel the secrets in her marriage that led her to flee. An intricate web of betrayal and vengeance is already beginning to unfold, as memory begets rage, and rage begets desperation...and murder. Suddenly, much more than one man's future happiness and stubborn pride are in peril. For the lives of three innocent children are dangling by the slenderest of threads.